This sweet icing works well for cookies and gingerbread houses. It gets stiff and hardens completely with a matte finish. In a large mixing bowl, stir together powdered sugar, meringue powder, and cream of tartar. Add warm water and vanilla extract. Beat with an electric mixer on low speed until combined. Beat on high speed for 7 to 10 minutes or until icing is very stiff. Tint, as desired, with food coloring. Immediately place in a piping bag filled with a rounded tip. Decorate cookies as desired. 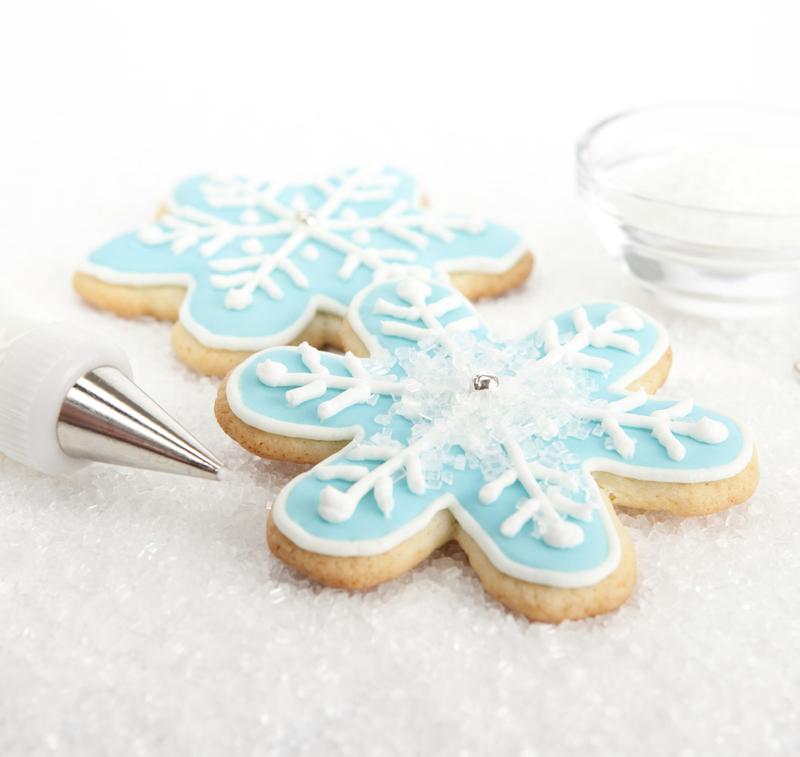 When working with royal icing, keep it covered with a damp paper towel when you're not using it. This will prevent it from drying out.